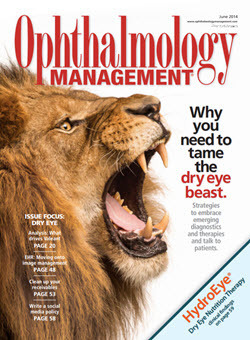 Cynthia Matossian, MD, FACS was interviewed by EyeWorld on the topic of a personalized approach to IOL selection. Please click here to view the article, and here to view the interview. 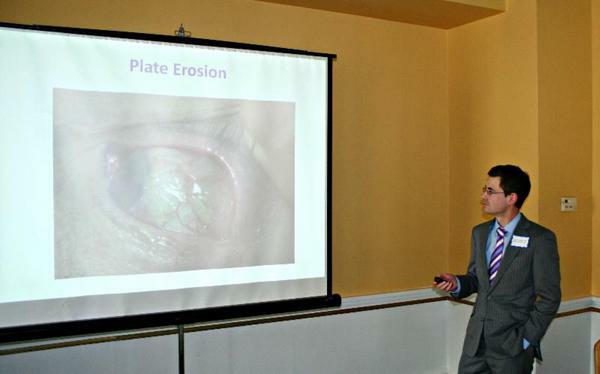 Ilya Rozenbaum, MD spoke on Minimally Invasive Glaucoma Surgery for continuing education credits at a gathering of local optometrists in June, 2014. 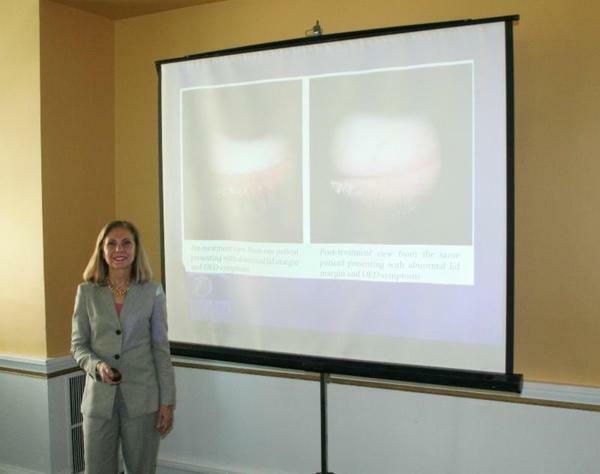 Cynthia Matossian, MD, FACS spoke on IPL (Intense Pulsed Light), MGD, and More! for continuing education credits at a gathering of local optometrists in June, 2014. 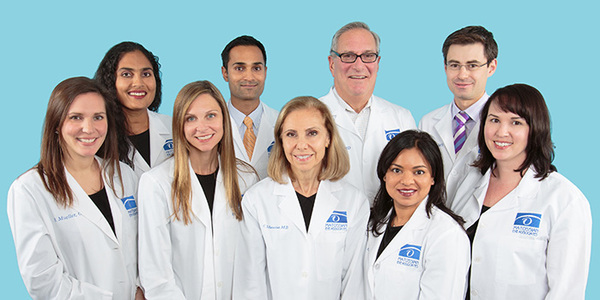 Dr. Matossian, along with first-year medical student at Johns Hopkins University School of Medicine Ophelia Yin, wrote the article, "Managing Pain and Inflammation After Cataract Surgery,"
published in the June 2014 edition of Cataract & Refractive Surgery Today (CRST). To view this journal article, please click here. Ocular Surgery News' June 25, 2014 edition. In this article, Dr. Matossian discusses the advantages of a preloaded system, including its sterility, speed, and ease of use. Cynthia Matossian, MD, FACS was interviewed by Imprimis Pharmaceuticals regarding a procedure that could eliminate the need for post-operative drops by trans-zonular deposition of Tri-Moxi or Tri-Moxi-Vanc. Dr. Matossian discussed not only the enhanced compliance achieved with this regimen, but the money-saving element for the patient. To view the video, please click here and type the password "bmc." 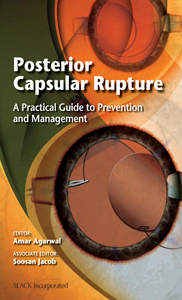 Dr. Matossian was invited to review Dr. Amar Agarwal's book "Posterior Capsular Rupture: A Practical Guide to Prevention and Management" by Ocular Surgery News (OSN). "This book is a true must read for any cataract surgeon since regardless of skill level, all surgeons encounter a ruptured capsule from time to time. The content of this book will provide the confidence with which to handle these challenging situations," writes Dr. Matossian. You can purchase a copy of Dr. Agarwal's book from Slack Publications here. In a recent article published in the medical journal Advanced Ocular Care (AOC) entitled, "Topography to Screen Refractive Cataract Surgery Patients for OSD," Cynthia Matossian, MD, FACS discussed how placido disc images can be used to educate patients about their ocular surface disorder (OSD), making the images an effective tool to guide treatment and set patient expectations. 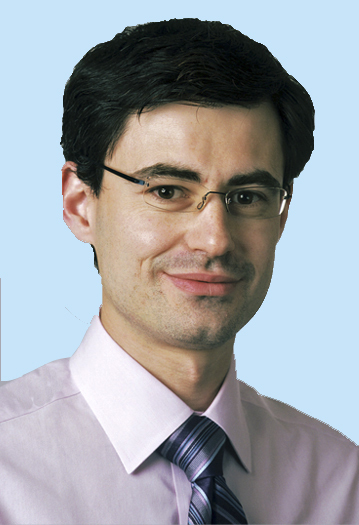 Ilya Rozenbaum, MD announced that he is providing the latest surgical device to reduce eye pressure in glaucoma and cataract patients, the iStent® Trabecular Micro-Bypass Stent. unable to see or feel it after the procedure is done. 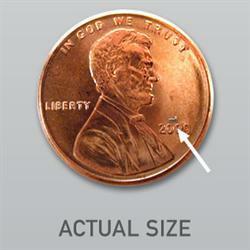 Although you won't even know the iStent® is there, it will be working to help reduce your eye pressure." To view a video on the iStent®, please click below. Lotemax (Bausch + Lomb) vs. 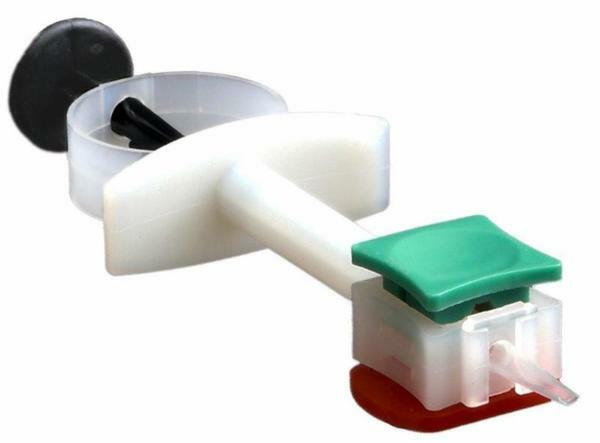 Vehicle Gel for Inflammation/Pain Post-Cataract Surgery.We are about to begin this study. Intra-op Injection of Dexamethasone to Decrease Inflammation in Cataract Surgery Patients (ICON study). This study is closed. Tri-Moxi-Vanc (Imprimis Pharmaceuticals) Injection Post-Cataract Surgery vs. Drops Regimen. We are about to begin this study. WHITESTAR Signature® (Abbott Medical Optics) with Two Different Tips in Cataract Surgery. We are about to begin this study. Rapid Pathogen Screening (RPS Detectors) Adeno Virus. We are looking for additional 'red eyes' to enroll in this study. Tecnis Toric (Abbott Medical Optics) 1-Piece IOL Registry. We are about to begin this study. Hoffer H5 IOL Formula. This study is in the data collection phase where gender and race are factored in IOL power calculations formulas. The Influence of the PRN Dry Eye Omega 3 Nutritional Regimen in Tear Osmolarity. We are actively enrolling patients into this study. Evaluation of ReSure® Sealant (Ocular Therapeutix) in High Risk Patients. We are about to begin this study. Alzheimer's Disease Trial (G. Gilbus, MD with Capital Health Neurosciences). We are about to begin this study. Blimatoprost Preservative-Free Intracameral Delivery for Patients with OAG and OHT (Allergan). We are about to begin this study. Ilya Rozenbaum, MD spoke about minimally-invasive glaucoma surgery and Cynthia Matossian, MD spoke about IPL (Intense Pulse Light) for meibomian gland disease in June, 2014. These two COPE-accredited lectures were well attended by over 32 optometrists. If you are a local optometrist interested in attending one of our upcoming continuing education events, please contact Cait Hutton at chutton@matossianeye.com for details. Dr. Rozenbaum discussing the latest in glaucoma surgical options. Dr. Matossian discussing IPL treatment. 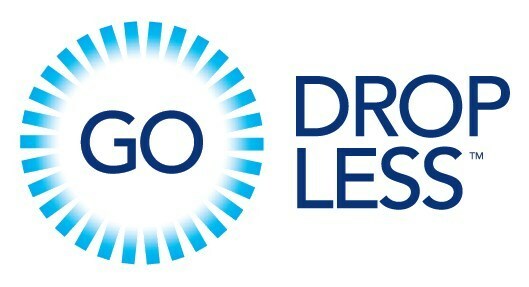 entitled, "How Going Green can Save More than Money." Please click here to view the article.